Rp 1245000 In stock! Order now! 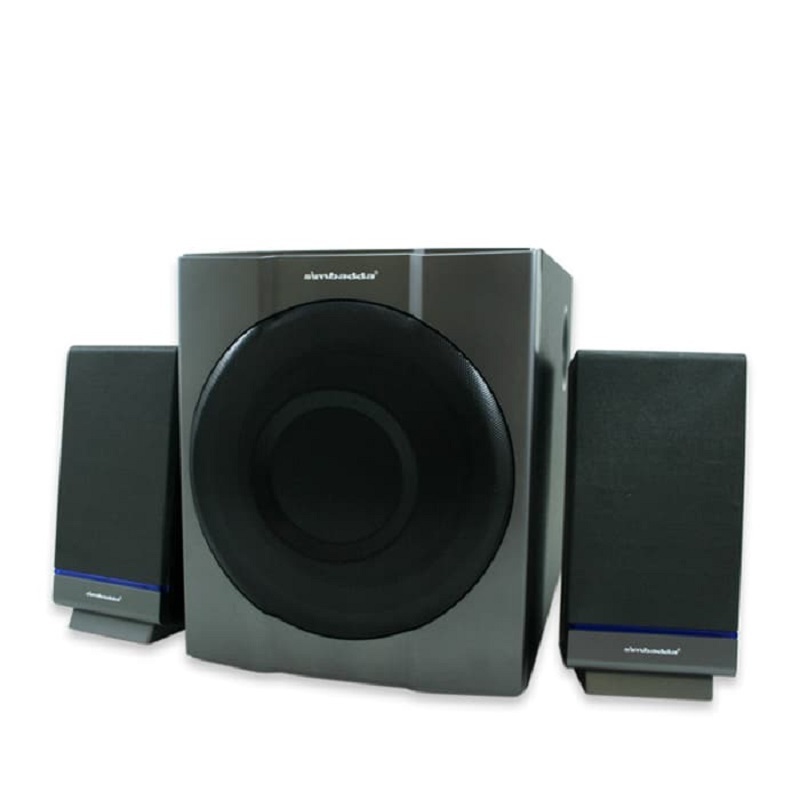 Digital 2.1 Home Theater Performances in Movie Music and Games - Powerfull Bass without distortion from it's uniqely designed subwoofer - Offers interactive gaming experiences in multi speaker surround - Magnetic shielding safeguards computer monitor.